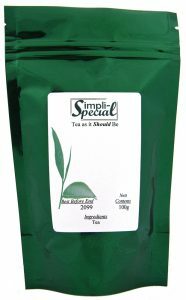 Loose leaf tea is a stable product and most will last for up to 2 years after initial opening before the taste diminishes. Of course, this depends on the quality of the tea that you buy and how fresh it was when you received it. Always try to purchase your tea from a reputable tea merchant. There is a lot you can do to preserve the flavour of your tea once you get it to your kitchen. Store in an airtight container. Sealing all the oils and flavours in really is the single biggest thing you can do to protect the longevity of your tea. 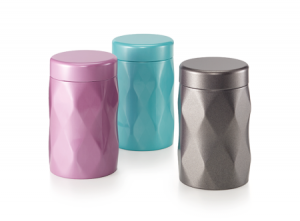 Keep loose leaf tea away from strong flavours and smells. If you keep your tea next to your spices this may result in some flavour transfer. Only buy as much as you think you will use in the coming year. The fresher a tea is when you buy it the better. Don’t but tea that is near an expiration date or that has been on the shelf in glass or not airtight sealed. How is our tea stored at home? Just for reference, we asked our staff how they keep their tea. Mostly it seems in tins, some very pretty ones. For smaller samples of things they are trying but not yet committed too they use the pouches they come in and just seal it up tight in between brews. One of our staff members breaks the no glass rule but says she only uses coloured glass for extra protection and only for the teas she drinks quickly and regularly. 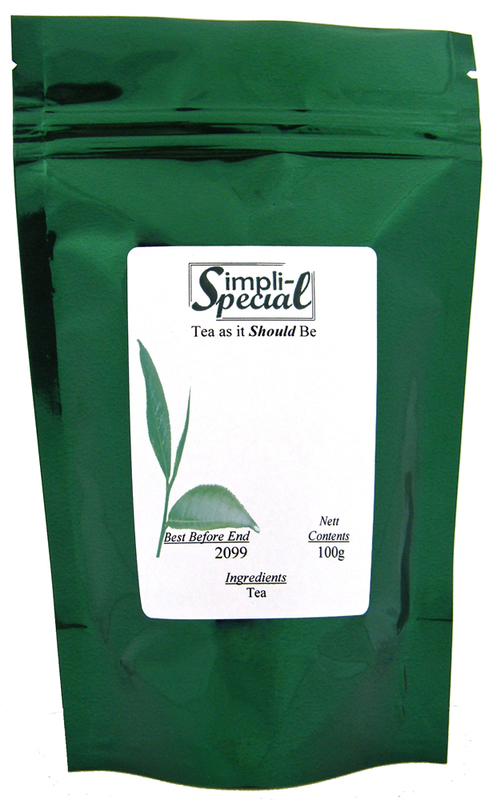 Simpli Special are very happy to let you know we have introduced not one but TWO Chai teas to our regular stock. we believe that these are exceptional blends that offer not only fantastic taste but also value. the tea tasters here has been working on getting the balance just right for months now and we feel these will bring joy to your taste buds. 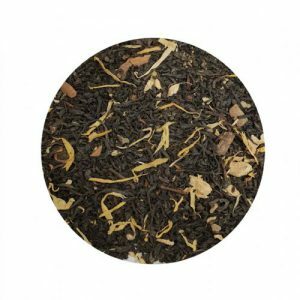 A warming and soothing black tea blend. Malabar Coast spices and Creamy Madagascar vanilla notes mingle with a lively ginger finish accentuated by cardamom. 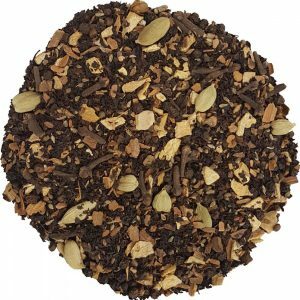 This Black tea is wholesome and warming, a real indulgence in a cup. As a serving suggestion a drop of milk brings out the vanilla creaminess, you could also try making up a chai latte. You can find out more here. Place 1 to 2 teaspoons of Chai Spiced tea per cup (and add 1 teaspoon for the pot) into the teapot. Pour boiling water into the pot and let it steep for 5-7 minutes. Pour into your cup, add milk or sugar to taste. This can also be made into a chai latte by adding steamed or frothed warm milk to a strong short brew. Make as for hot, but add extra tea – when the tea has cooled a little pour over ice. It is important to make it a little stronger as the ice will water it down. 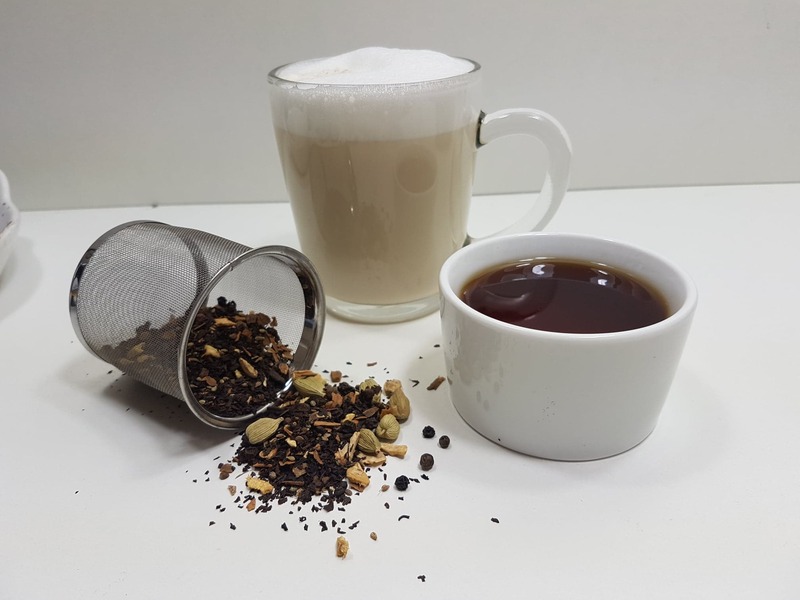 Posted on 27/06/2013 09/04/2019 Categories New ProductsTags black, chai, latte, loose leaf, masala, tea, vanillaLeave a comment on Chai Teas!